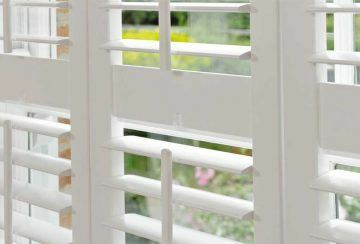 Purely Shutters is your local premier window shutters company offering a dedicated service in Warwickshire and the surrounding areas. 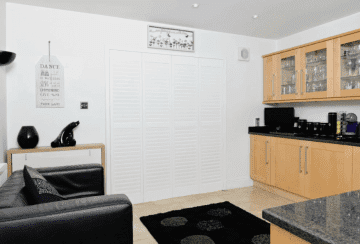 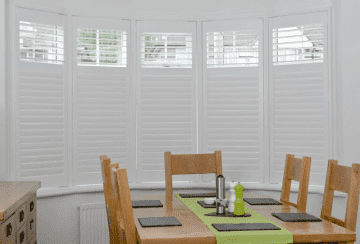 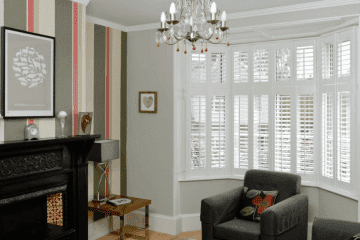 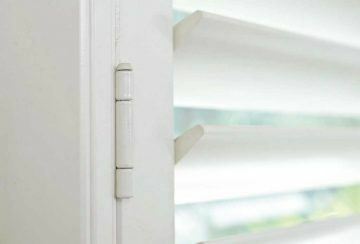 As leading specialists in the supply and installation of plantation shutters we have a first-class reputation for quality with our customers who come back time after time to use our outstanding, complete shutter service. 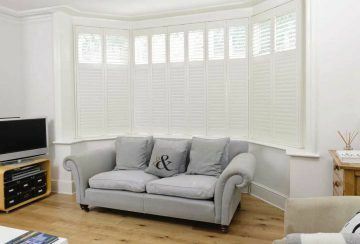 We believe that window shutters have a classic timelessness which will compliment any new colour scheme or design that you may choose for your room. 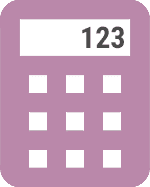 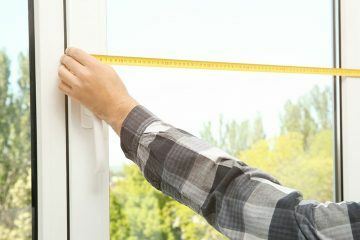 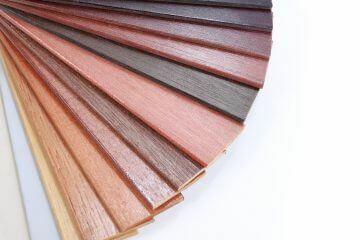 There are many materials, features and colours to suit all types of window and door openings and budgets. 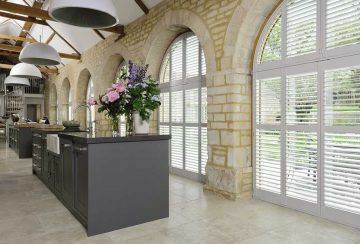 Contact Us or click above to request your Free Survey today from Purely Shutters Warwickshire. 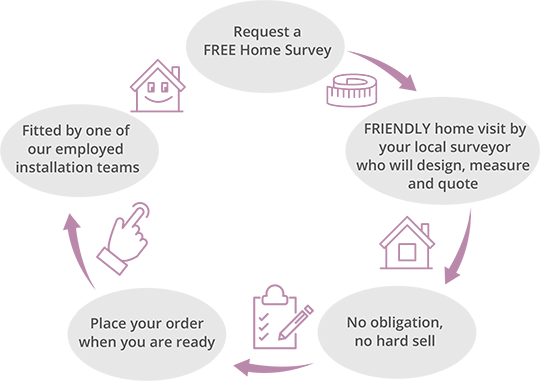 a free home survey now!